Nous serons présents le 14-15 octobre au Relais pour la Vie de l’ULB (stand à confirmer). Samedi on aura le bouquin en vente, cette fois les bénéfices iront à la Fondation contre le Cancer, l’organisatrice du relais. On vous attend nombreux à la cérémonie des bougies, prévue à 21h30 samedi. Vous pouvez encore réserver des bougies pour honorer ceux qui sont partis et pour encorager ceux qui se battent. Dimanche matin vous allez être accueillis par un clown très sympathique qui, à partir de midi, quittera son nez rouge pour la guitare et nombre d’autres instruments pour un concert vraiment spécial dédié aux personnes qui sont touchées directement ou leurs proches. Merci à Luka Soriano de nous accompagner dans ce voyage sonore. Ici un example de son art pour un avant-goût de ce concert. The future sounds stressed, with one in five people experiencing burnout by 2020 and a global bill of around 600 000 000 euros only related to unmanaged stress. 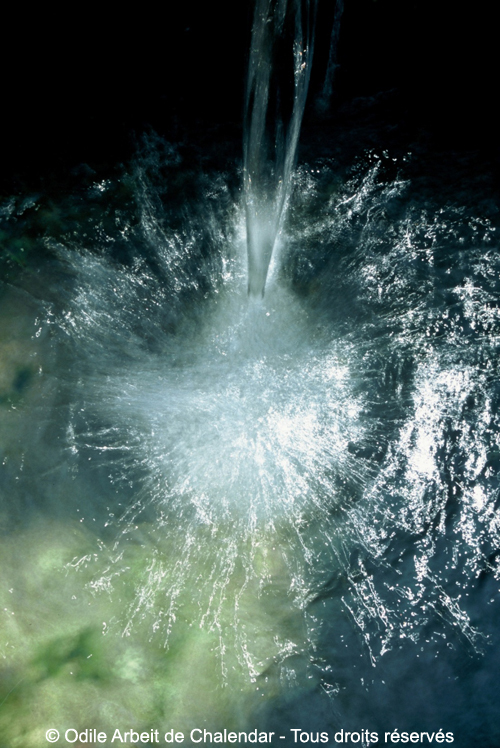 Give yourself time to reAset, give your body time to unwind and experience moments of peace and quietness. As it seems that the topic is really “hot” we’ll be back with some ideas of easy exercises to destress. Tai Ji Quan is a Chinese martial art. In general, it is performed as a series of slow, flowing, but precise, movements which make a harmonious composition or form. When practised regularly it helps to increase both physical and mental well-being and allows us to experience our bodies in a different way. We learn to open our joints, release tension and gently stretch our tendons allowing energy to flow more freely. Maria Peart has been studying Tai Ji Quan for 26 years and teaching for more than 20 years. 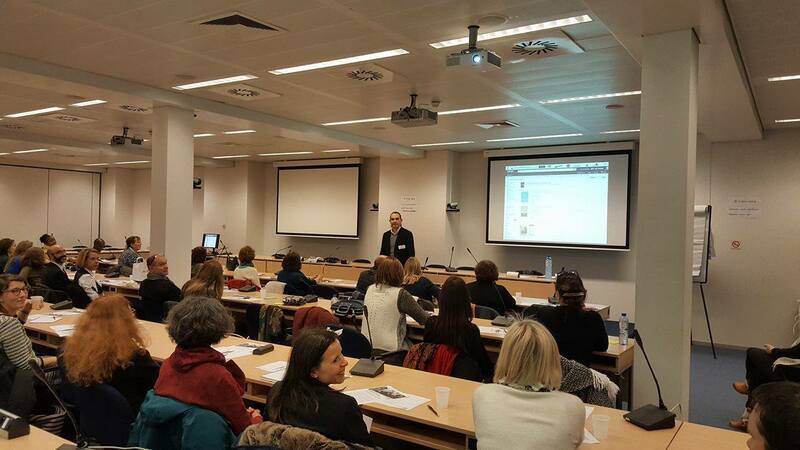 The classes will be carried out on a voluntary basis by Maria in the framework of the Cancer Support Group. Participants will be invited to make a contribution to the group’s bank account. Classes are held each Wednesday 12.30 1.30pm in DG ECFIN’s well-being room situated on the 14th floor in the Charlemagne building except during the Summer break July16-Sept 10 included. Since places are limited, please contact Maria if you wish to join the class. Dans le contexte de la nouvelle année chinoise place sous le signe du cheval, Tina, praticienne Reiki pour Cancer Support Group vous propose une introduction à l’équi-coaching présentée par Florence van Thiel de Chevalliance (www.chevalliance.eu). “Reiki – One of the tools to reduce stress and feel well that you may enjoy during lunchtime”. Do not hesitate to make some publicity about that event in your networks . 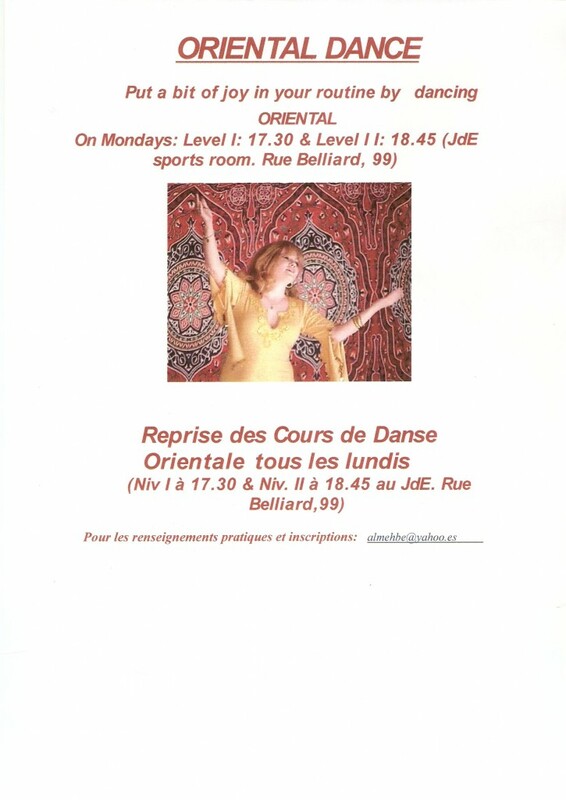 Cours de Danse Orientale qui se donnent les lundi à 17h30 (débutantes) et à 18h45 (avancées) dans la salle des sports du CESE-CdR, Rue Belliard, 99. Vous ci-dessous un message sur l’expérience vécue par une danseuse. À accélérer la circulation sanguine. Trouver la sérénité et calmer le esprit. “I had colon cancer surgery in early August of 2012. It was successful but the cancer had spread to my lymph nodes. I am currently undergoing 6 months of chemo therapy. About 2 months ago, I experienced severe contractions in my abdomin and vomiting. It lasted about 8 hours. I went to the emergency room and stayed in the hospital for 3 days. Three weeks later the same thing happened again. Each time my chemo was suspended. I was getting concerned that I would not be able to finish my chemo protocol. That’s when I danced and did yoga and the pain went away thus avoiding another hospital stay. I had about 4 more onsets and again, danced and yoged them away. I am almost done with my chemo now, 2 months ahead of schedule. I hope you can share my story which may help others in my situation. It apparently is not uncommon to experience contractions which is a result of adhesions (scar tissue) from the surgery which results in the intestines getting caught on the adhesions .The colon will continue to try and pull free causing the pain. The belly dancing helped to untangle the intestine thus improving the situation”. The practice of Reiki is integral to your wellbeing. Reiki stimulates the capacity of your body to self-heal, enabling a state of relaxation and harmony, encouraging spiritual development and thus contributing towards personal transformation. 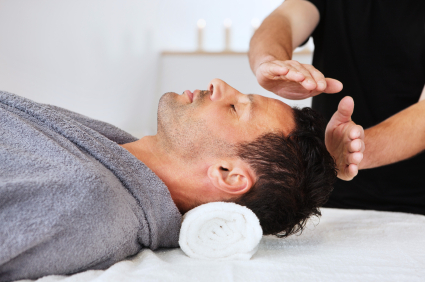 The Reiki energy is transferred by the practitioner through individual sessions for your greater benefit. A session lasts about 60 minutes. nota bene: Reiki is not a replacement for traditional therapeutic treatments, it supports them. Thanks to the current infrastructure, the Cancer Support Group can offer more colleagues and fellow Reiki practitioners the opportunity to receive or practice Reiki. ‘Two sessions on Tuesday either from 12.30 to 1.30pm sharp, or from 6.30 to 7.30pm sharp at ‘Couvent Van Maerlant, rue Van Maerlant 18, 1040 – Brussels. To reach the room cross the hall, go to the 3rd floor, pass the door at your right when you go out of the lift. Follow on your right, then enter 1st door on your left. Odile Arbeit de Chalendar, a Qi Gong teacher, runs sessions on the fundamentals of Qi Gong, which is related to traditional Chinese medicine and includes many practical aspects, useful in daily life. The goal is to learn massage techniques, breathing and Qi Gong postures. Odile teaches Qi Gong on a voluntary basis in the context of the well-being at work policy. Participants are welcome to donate to Cancer Support Group’s bank account with mention ‘Qi Gong’. The funds will be used for Darel, 12 years old, facing difficulties. By working TOGETHER, we will improve our WELL-BEING!